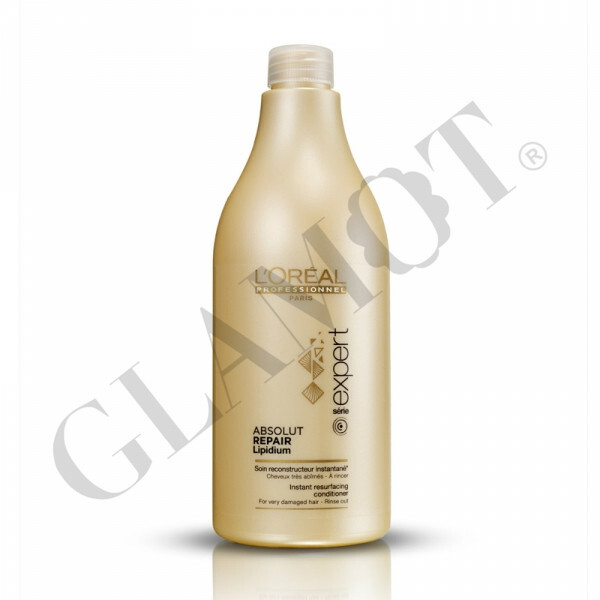 Instant reconstructing conditioner for very damaged hair. Provides deep-down care to revitalise the hair with instant detangling. Hair feels easier to detangle and smoother & shinier from root to tip. Apply and work into shampooed, damp hair. Rinse thoroughly.